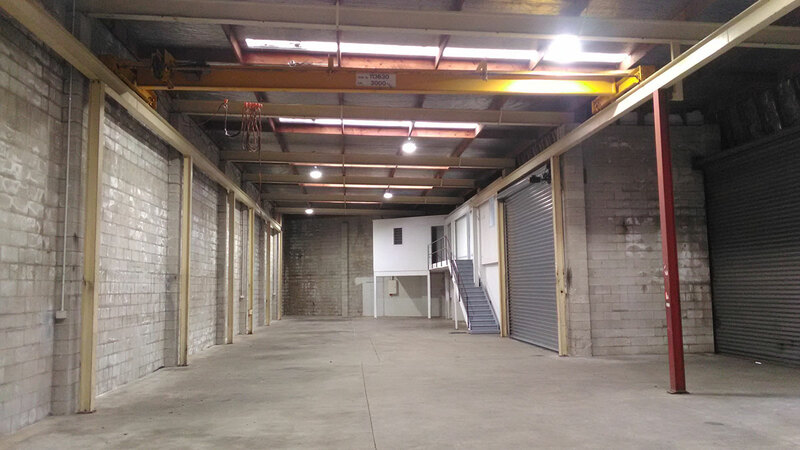 Situated in Auckland’s industrial heart, with access to both SH 20 and SH 1, manufacturing/ maintenance space suitable for many businesses. 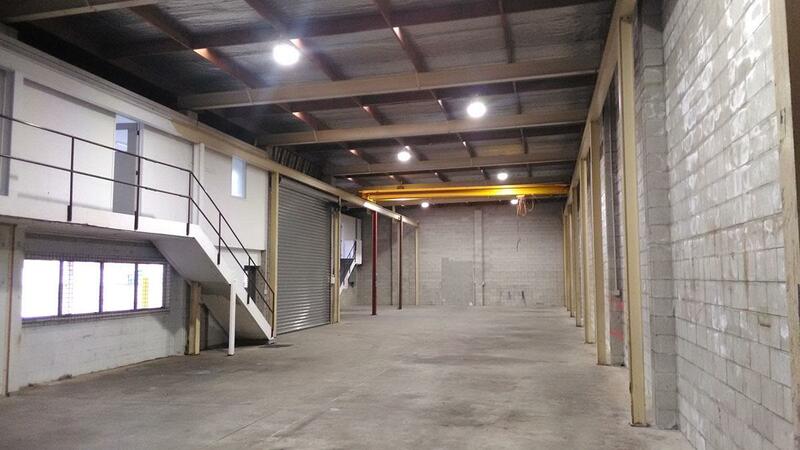 This industrial warehouse has minimal offices, and great staff facilities. 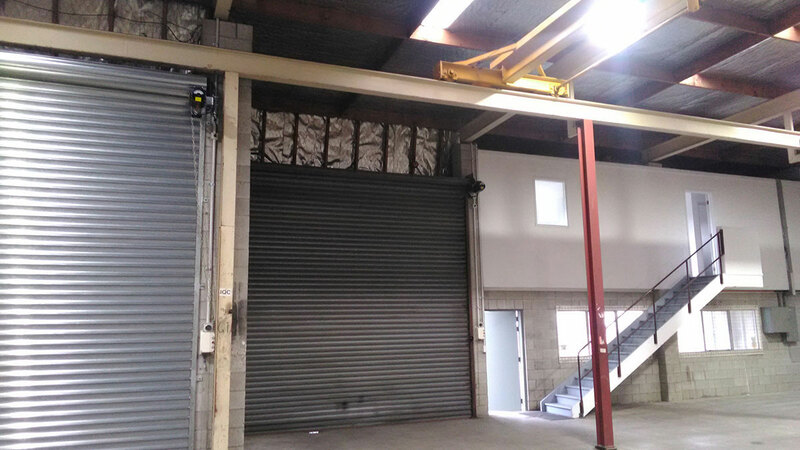 It has 2 roller doors, and includes a 3 MT gantry. 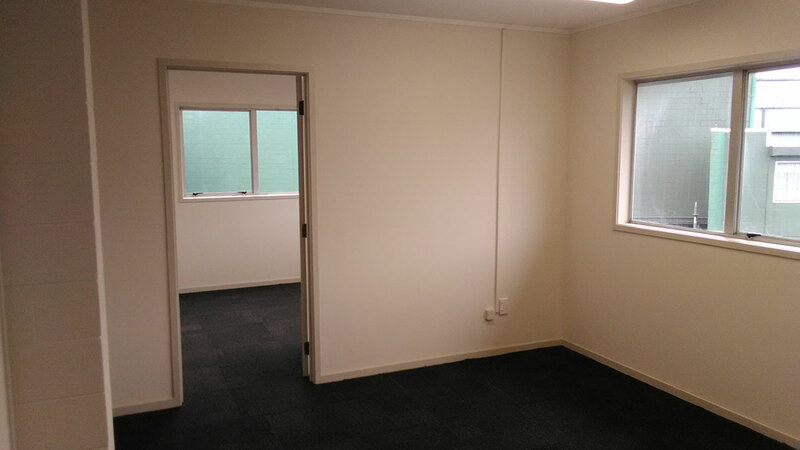 It has recently been refurbished with LED lights throughout, new bathrooms, and a very tidy and functional office. The building lends itself to light engineering or manufacturing. 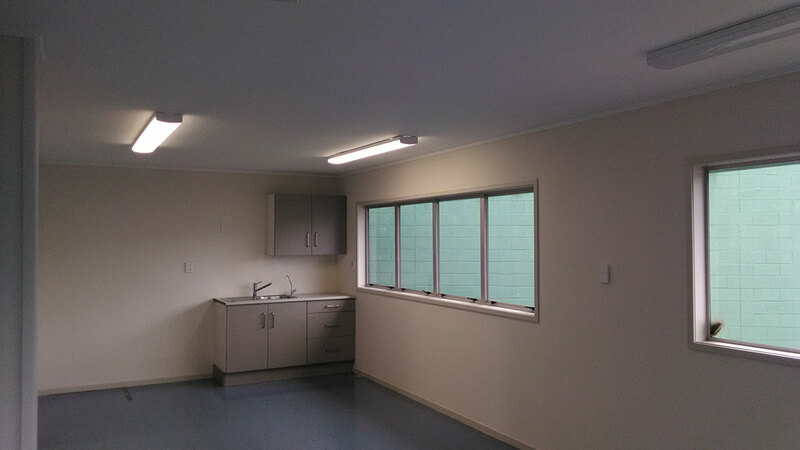 For lease at $75,000 plus GST plus OPEX per annum.